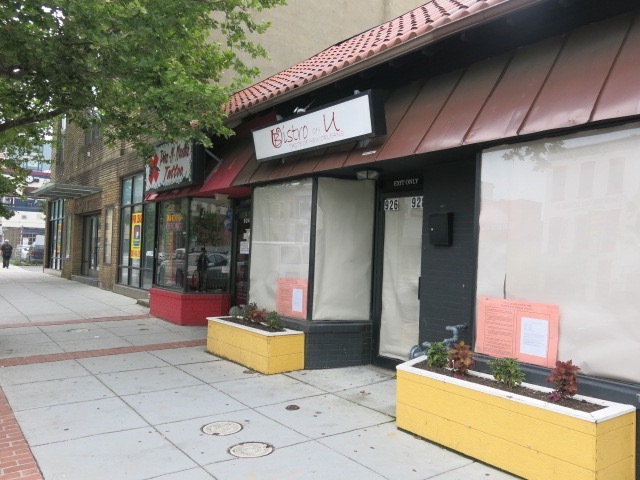 “The District of Columbia’s U Street corridor is getting a new hangout this August at 926-928 U Street NW. Service Bar DC’s proprietors: Chad Spangler, Glendon Hartley and Chris Willoughby, are all veterans in DC’s bar and restaurant scene. Chad and Glendon (former president of the US Bartenders Guild DC Chapter) are also partners in the Menehune Group, a behind-the-scenes consultancy that specializes in building highly customized ice programs, bar programs and cocktail menus for some of DC’s favorite restaurants and bars (Ocopa, Provision 14, Bonfire, SOI 38, and MXDC to name a few). Their partner Chris, is a long time U Street business owner having owned the popular bar JIN on 14th and U St and before that, Mangos. Together they aim to bring a service-driven, neighborhood retreat with cocktails that will just happen to be, of the highest quality. The bar’s concept yields from the service industry’s well-known “service bar” where the goal is to make a large number, and variety of cocktails, quickly and well. SBDC aims to define what is to be a casual, neighborhood cocktail bar with high quality cocktails, and a price range that says “see you back here tomorrow.” Featured highlights include an all-day happy hour menu with $7 Cocktails, $7 Pop & Ponies, buy-one-get-one shots and a “snug room”, modeled after the small, private drinking rooms of the 18th century Scottish and British pub culture. The SBDC Snug Room will have an intimate capacity of five to six guests, with a special window to the bartender, and offer a shareable cocktail menu exclusive to the Snug Room. SBDC’s cocktail menu will be constructed from past experiments and anecdotes from Glendon and Chad’s extensive bar and spirits careers and travels. 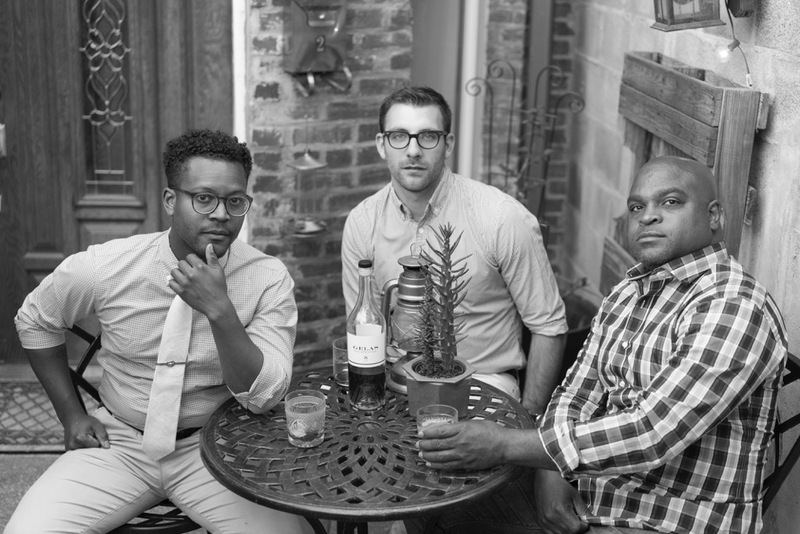 From literally traveling the globe studying flavor profiles, production processes, and the history of an array of spirits, to building successful bar and cocktail programs all over the DC metro area, the duo comes with a wealth of knowledge and experience. The collection of memories, rare and secret recipes, unique products and ingredients will be incorporated into the inventory and cocktail menu at Service Bar, providing for a thoughtful, unique and intentional experience and personal connection.